2nd Saturdays Downtown returns this Saturday night for more free and low-cost family fun in downtown Tucson. Enjoy music on the Scott Avenue stage from Funky Bonz, Roll Acosta and the Collin Shook Trio. FC Tucson Soccer will hold a street soccer showdown. The free outdoor movie for the kids is Shrek. There will be arts and crafts vendors, food trucks and much more. Come see us at the KXCI booth, near the Scott Avenue stage. 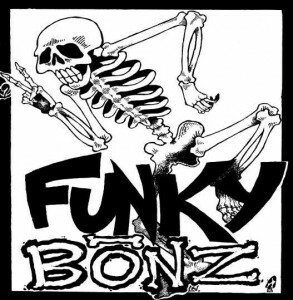 Back on May 9th, 2011, Matt Milner hosted Funky Bonz in Studio 2A for Locals Only. 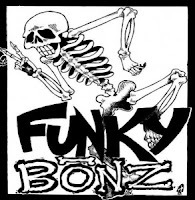 Here you can now download Funky Bonz’ 2A Performance and Interview.